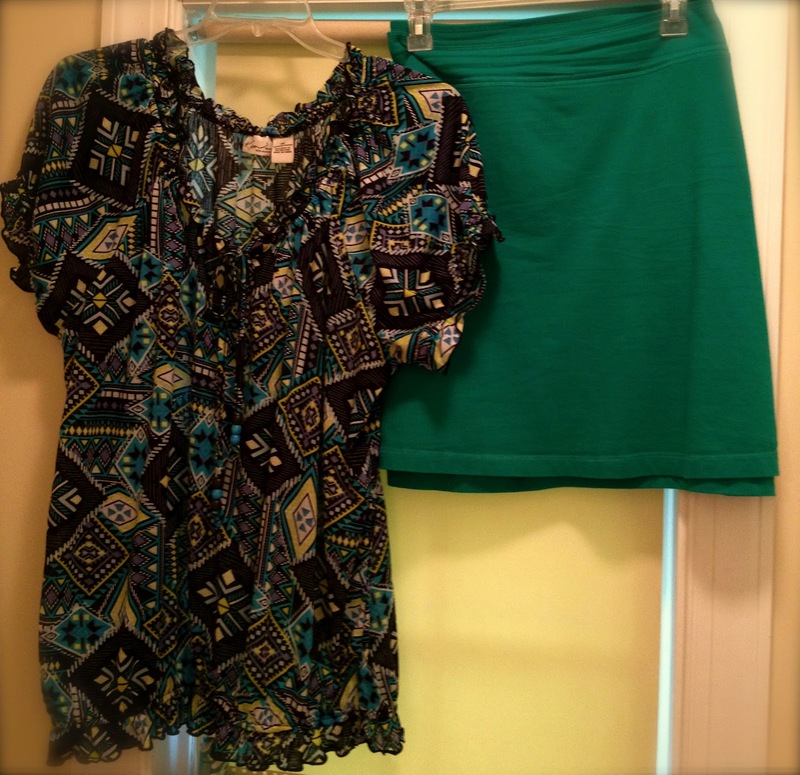 Challenge of the day ~ What did you wear today? Here ya go! I wore goldish sandals too….woo hoo! Do You Read What I Read?